This Compact Excavator Rental – Volvo ECR88 Short Tail Swing Compact Excavator, is available for rent in Rochester NY, Ithaca NY and the entire Western New York region from the Duke Company. 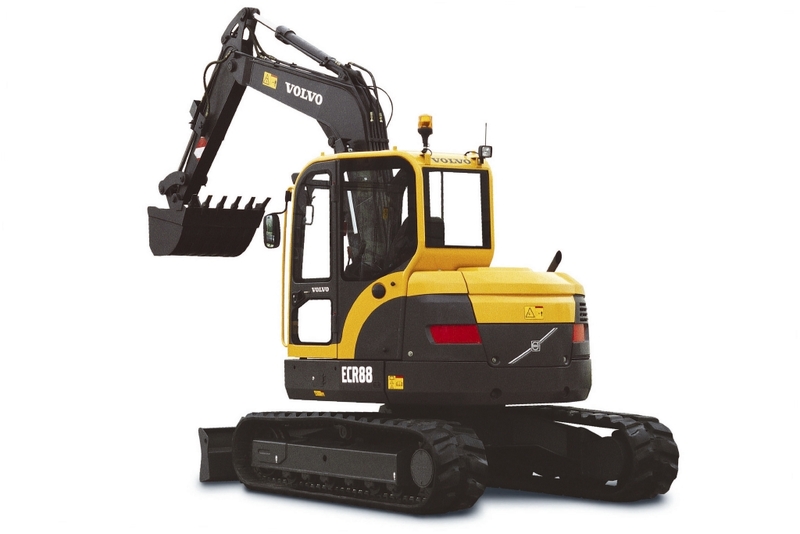 The Volvo ECR88 short tail swing, compact excavator enables digging in confined spaces. It has a horizontal reach of 6.86 meters, digging depth of 4.47 meters, and operating weight of 8.2 tons.